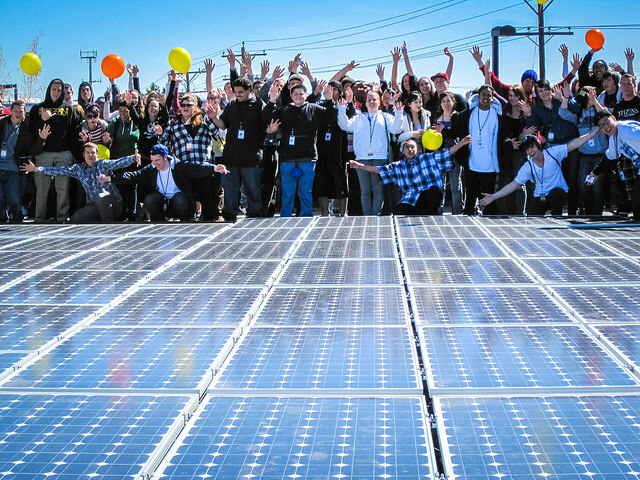 Solar and wind projects can mean big bucks for communities – but only if they keep them local! Why does ownership of renewable energy matter? 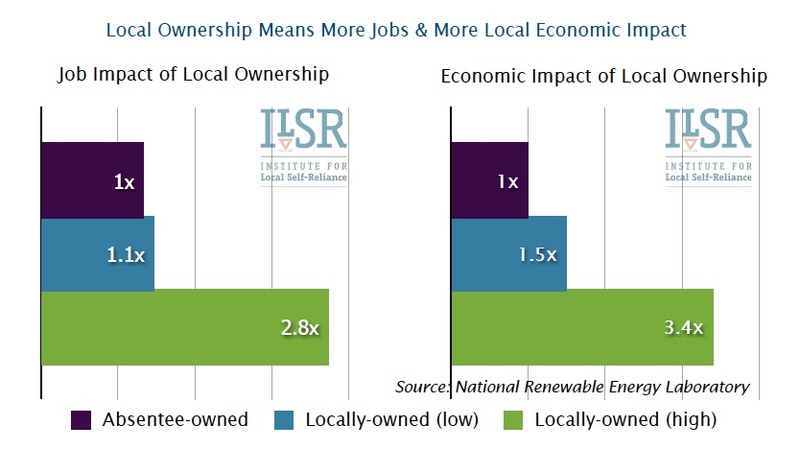 Because the number of jobs and economic returns for communities are substantially higher when electricity generation from wind and sun can be captured by local hands. This economic self-interest motivates rapid expansion of renewable energy and builds political support for a low-carbon, more local and economically rewarding energy system. 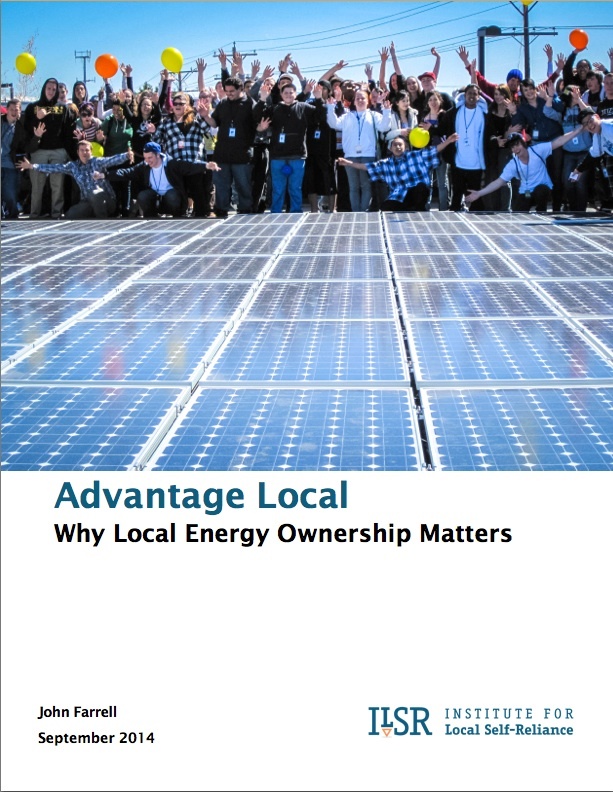 This report serves as a resource, especially for communities seeking independence from big out-of-state projects like high voltage transmission lines. • Tradition: in its 100-year history, the U.S. electricity grid has primarily been controlled by centralized, vertically integrated utilities that are reluctant to lose market share. • Capital: collectively raising capital for a locally owned renewable energy project tends to run afoul of Securities and Exchange Commission rules for investment that are unduly onerous for the size and scale of community-based projects. • Cash Flow: revenue sources for renewable energy projects may come from four or more sources, complicating the challenge of making finance payments and recovering the initial investment. • Legal: the most logical legal structures for local ownership, e.g. nonprofits or cooperatives, are often ineligible for federal tax incentives. • Utilities: opposed to the erosion of their control of the technical and economic elements of the electricity system, utilities raise policy and technical barriers to the development of locally owned energy projects. • Incentives for locally owned projects, rewarding their higher economic returns to state and community. • Community renewable energy programs (like Colorado’s Solar Gardens) that codify and simplify the organization of locally owned projects. • Virtual net metering rules that allow the sharing of electricity output among many customers within a community. • Crowd financing rules that remove financial and legal barriers to collective efforts to raise capital. • Feed-in tariffs or CLEAN contracts that dramatically simplify a project’s cash flow. • Abandoning the tax code and switching renewable energy incentives to a cash basis. Like what you see? 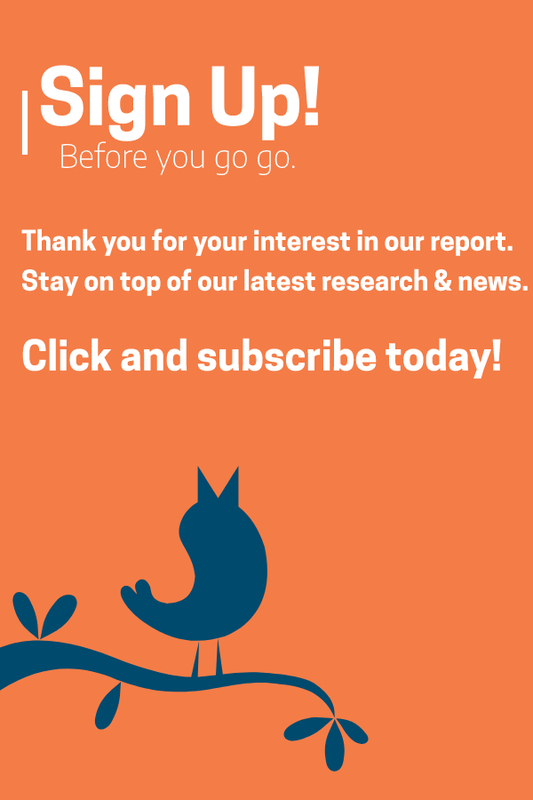 Get email updates on ILSR’s energy work! For more information, and to set up an interview with John Farrell, director for Democratic Energy with ILSR, email Rebecca Toews, rebecca@ILSR.org. This is a really interesting piece. 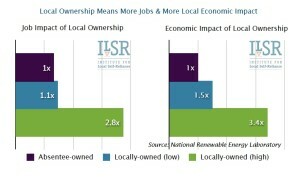 We agree about the importance of local energy ownership. Our Solar Gardens in Colorado Springs were the first in the nation and we are looking forward to the continued growth in the field.